Are you interested in healthy living? 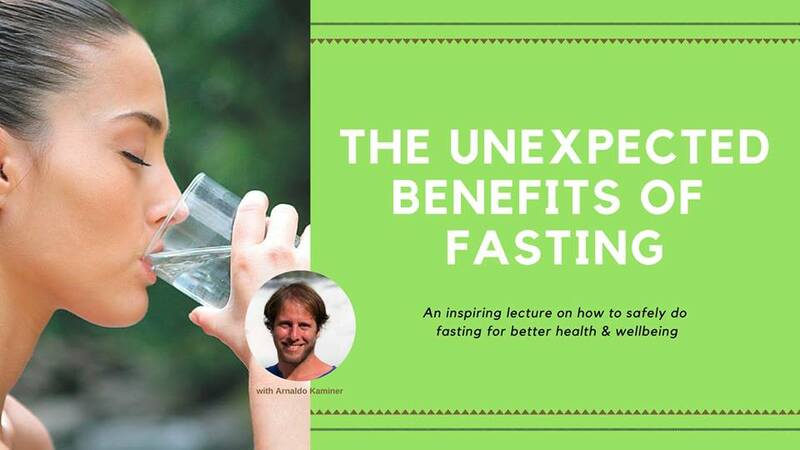 Searching for more knowledge to help you understand why fasting is doing you so good? Curious to know more about fasting? Wishing for the proper knowledge before you dare to jump on the path of fasting? Fasting is one of the most powerful healing method nature has to offer, simplest, most accessible, and not the least – cheapest! Why did fasting become such a hot topic which is attracting so many people to commit themselves to fasting? In this lecture, Arnaldo reflects on the many sides of fasting, for both body and soul. Reviewing the long history of fasting as well as recent scientific discoveries about fasting. – Why do we fast? Arnaldo is a yoga teacher and a certified Ayurveda therapist. 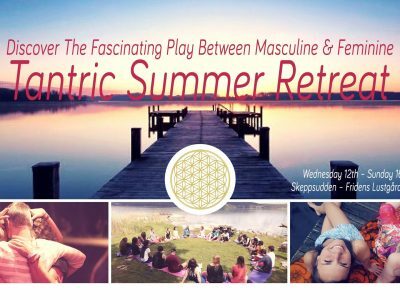 ♥ Time: 13.00-16.00 on Saturday 16th of June. - Kontant eller kortbetalning i receptionen.